Spoilage yeasts Hanseniaspora uvarum produce “souring” of the figs due to acid production. Growth of Asp. flavus and the associated production of aflatoxins in figs, has been recognized as a serious problem. Black Aspergillus species can also infect figs. 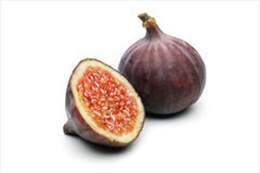 Natasan™ is the most suitable for fungus reduction in figs.